Social Media Roundup: Westworld Stars Wrap on Season 2! With the new year comes a new batch of exciting Westworld production news courtesy of a couple of the stars’ social media accounts! Me after 6 months of working on #Westworld season 2. #holyshityouguys 😳😵😵😵😵 #Dolores #ViolentEnds #WeShot10MoviesInSixMonths! The hashtags #ViolentEnds and #WeShot10MoviesInSixMonths! only help to solidify the fact that the show’s leading lady is officially wrapped with filming for the season. After 6 months filming non-stop all around California and Utah I’d definitely look the same! While Westworld could very well still be taking care of a few more days of shooting with some of its other actors, these two stars wrapping no doubt means that the show is incredibly close to finishing up all of its filming for the season, and can soon focus solely on post-production. What do you think of this exciting news about Evan and Jeffrey? Do you think a new trailer will be dropping soon? Let us know! Westworld’s Jeffrey Wright Hints at Season 2 Premiere Date! 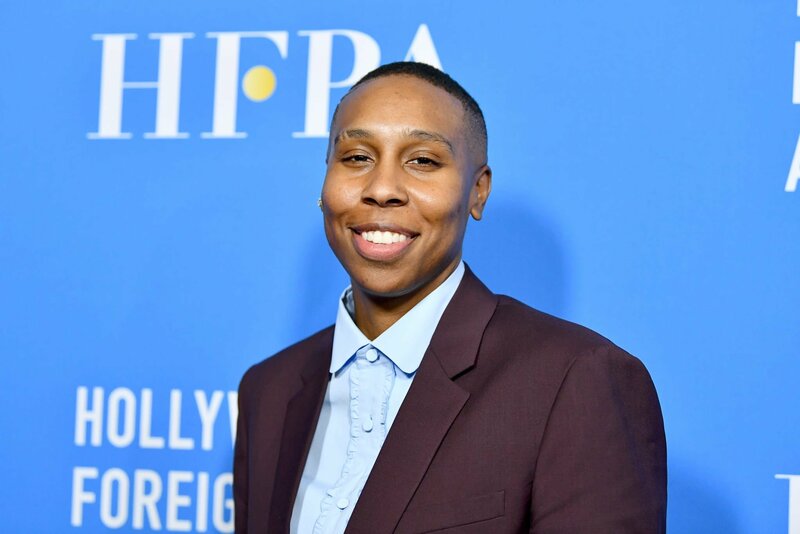 Emmy Winner Lena Waithe Joins Westworld Cast! Westworld‘s third season in currently in production, although news from the set has been few and far between. We did receive one exciting tidbit today, however – a new cast member! Westworld Lands on Several “Best of” Lists for 2018! Could the “We shot 10 movies in six months” possibly mean longer episodes this season? I believe most of the last season had one hour episodes besides the extended hour and a half finale, but maybe this season will show us more feature length episodes? I would definitely be content with at least a couple more feature lengths– I think it has a really good impact for a show like this! I think it is not connected to episodes length, she says that because of very high production values of the show, comparable to feature movies.